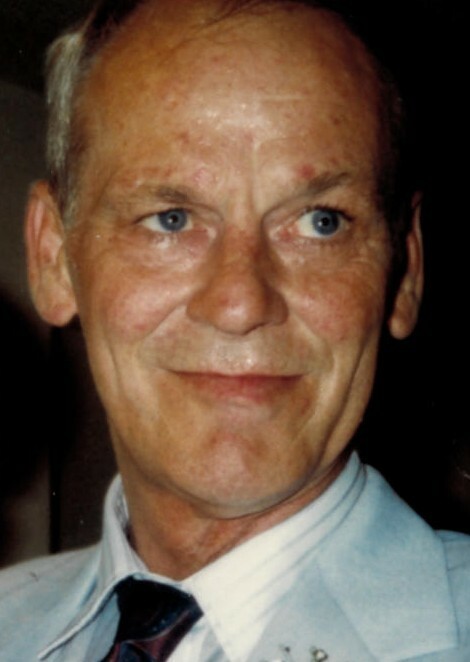 Obituary for Thomas J. Schnieder | Dimon Funeral Home and Cremation Services, Inc.
Thomas J. Schnieder, 74, of Lykens, passed away Thursday at Lebanon VA Medical Center. Born in Harrisburg, March 10, 1945, a son of the late John and Evelyn Wiest Schnieder. Tom was a 1964 graduate of the former Lykens High School. He was a United States Army Veteran of the Vietnam war. He was retired from Powell, Rogers and Speaks, Inc., Halifax. Tom enjoyed working in his yard, spending time with family and took great pride in his grandchildren. In addition to his parents he was preceded in death by two brothers, James and John Schnieder. Surviving are his wife of thirty years, Rose A. Matter Schnieder; a son Jeff Schnieder; daughter, Kim Painter and her husband David, both of New Jersey; two step-sons, Kirk Peterson and his wife Yuka, Japan and Drew Peterson and his wife Kristi, Lykens; ten grandchildren; one sister, Patricia Schnieder, Elizabethville. Nieces and nephews.